Holistic Dental Clinic gives professional oral cleaning, In addition, treatment includes completely clean the teeth and gums. consequently, Tooth cleaning is an essential dental treatment to avoid gingivitis and gum disease. It also helps you to keep your mouth healthy and smiley teeth. Increasing plaque and tartar results in bad breath and that is the first sign, plaque and tartar bring bad breath. The storage of plaque and microbes leads to a toothache as well. Tartar and plaque development, both above and beneath the gum line, can almost bring about genuine oral issues. Because even with an appropriate home brushing it can be difficult to clean plaque and microorganisms from gum pockets. Since we have a professional dentist who helps you to smile. Therefore Stained and yellowed teeth can spoil your smile. 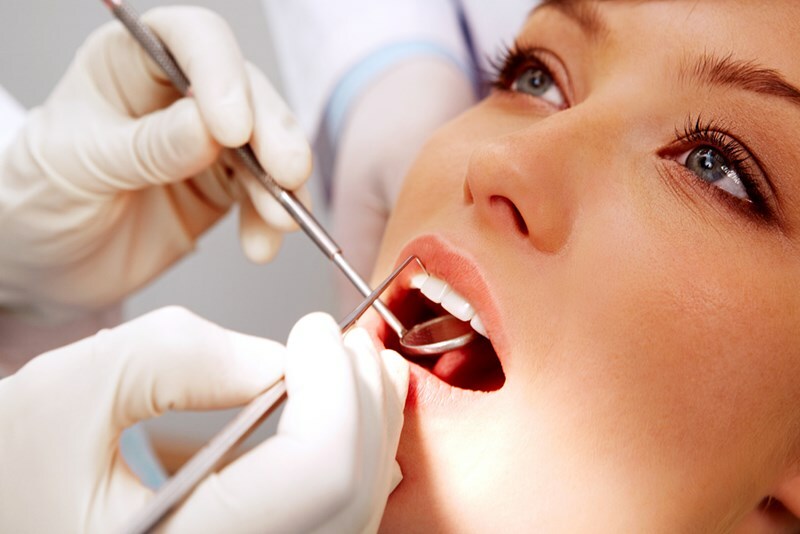 Tooth Cleaning is a gentle process of removing plaque and tartar on teeth. Tooth cleaning is the process of removing tartar and plaque development from above and beneath the gum line. It can also bring about genuine oral issues and gum disease. even with an appropriate home brushing, it may be difficult to remove the yellow color of the teeth and plaque collected in the gums. There may be many dentists for teeth cleaning in Brunswick but our dentists in Brunswick are best in dental deep cleaning and treats at reasonable costs so you can relax at oral cleaning costs.